WHY SHOULD YOU CHOOSE THIS COURSE? Click here for more information about the course. 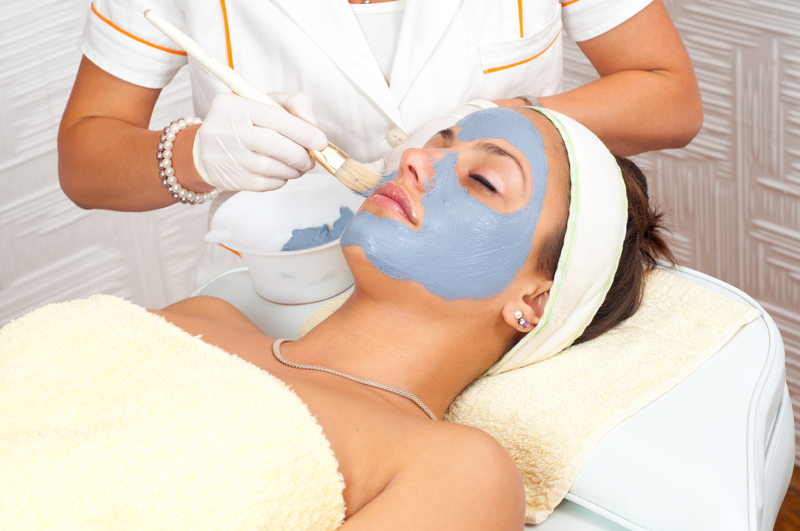 Give your client a relaxing and enjoyable treatment designed to improve and rejuvenate their skin. 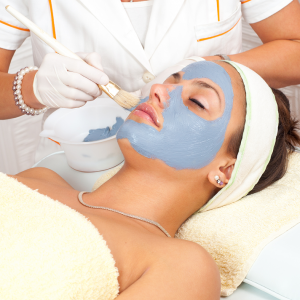 An essential treatment if you are wanting to work in a spa or salon. 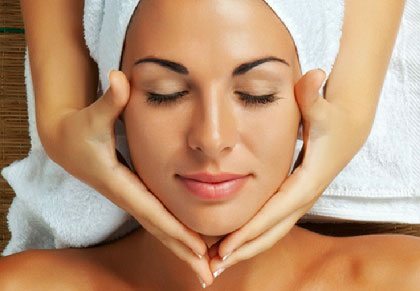 Learn the techniques for performing a superficial and deep cleanse, tone, steam, extract, massage, mask and moisturisation.